Be Humble. Stay Hungry. Always Hustle. 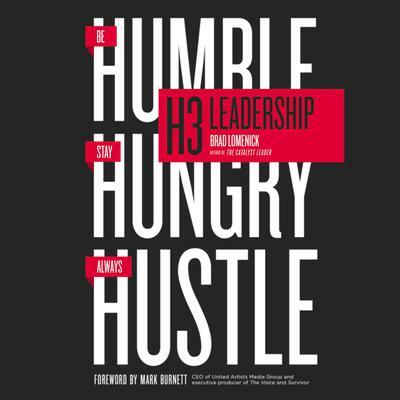 In his new book H3 LEADERSHIP: Be Humble. Stay Hungry. 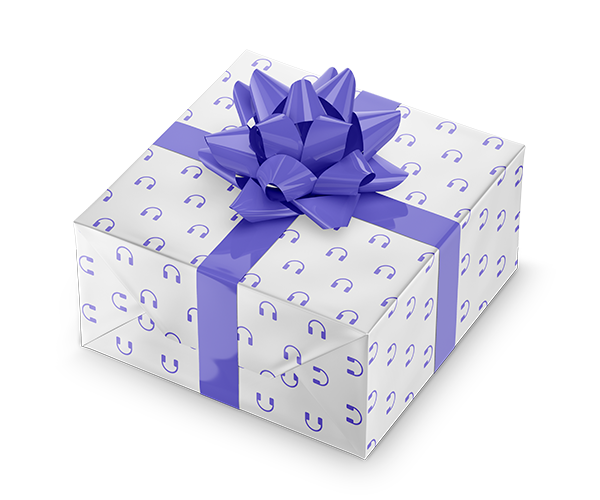 Always Hustle., Brad Lomenick shares his hard-earned insights from more than two decades of work alongside thought-leaders such as Jim Collins and Malcom Gladwell, Fortune 500 CEOs and start-up entrepreneurs. He categorizes 20 essential leadership habits organized into three distinct filters he calls “the 3 Hs”: Humble (Who am I? ), Hungry (Where do I want to go?) and Hustle (How will I get there?). These powerful words describe the leader who is willing to work hard, get it done, and make sure it’s not about him or her; the leader who knows that influence is about developing the right habits for success. Lomenick provides a simple but effective guide on how to lead well in whatever capacity the reader may be in.